New previously unreleased concept art from Myst URU! The Starry Expanse Project has released early gameplay from realRiven! 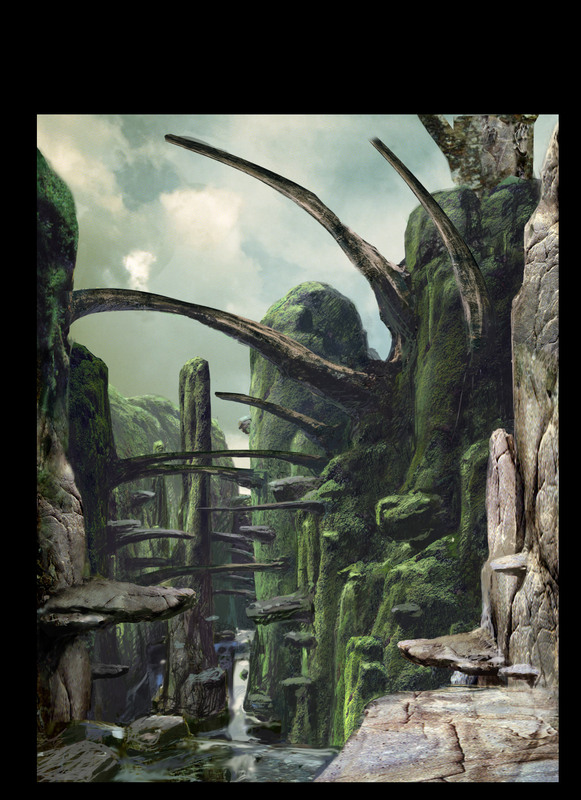 Cyan’s released some early gameplay footage for Obduction as well some of the concept art.